There are waves on the fringe of existence that defy both logic and imagination. They break where the land is uninhabitable, where the elements are threatening, beautiful, raw and brutal. Despite a smaller swell the action was frenetic and emotions ran high on the third day of the ISA World Surfing Games with the repercharge heats along with the Open Men’s qualifiers hitting the water. It was also the turn of the Women to show what they’re capable of in the Main Event round one and two. The ISA World Surfing Games day two was held today in consistent 3 to 5 foot waves at Marcelino and CDS beaches, in sunny Costa de Caparica. The best Open Men's made their way into the third round of the main event, sending the rest to the "do or die" repercharge. 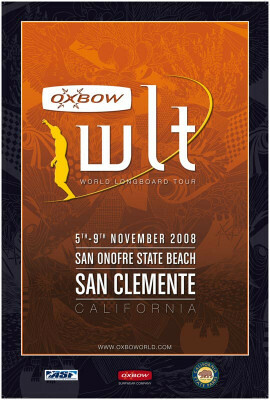 From November 5th to 9th this year, the only Oxbow World Longboard Tour event in America will take place in San Clemente, CA. This surfing competition will draw the world's 48 best longboarders to clash in the waves of San Onofre. 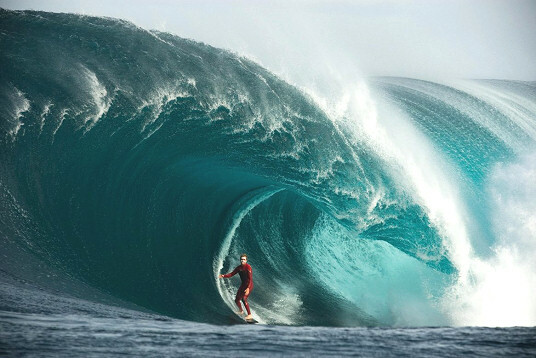 Russell Winter wins 2008 Elusive Welsh Open in one of the best finals the UK Pro Surf Tour has had too date. The surf, the weather and the performances all came together for a spectacular finally to the weekend’s entertainment. The Portuguese government announced today the opening of seven surf centres in the country.